There are a plethora of manufacturers that make gaming headsets, each claiming to have the best products. How do they define best? Best quality sound? How they look? We decided to reach out to gamers across the country to have them describe the perfect headset. What we discovered might surprise you. Although sound quality is certainly important, being comfortable was at the top of the list. With that being said, most headsets feel rather comfortable for a short period of time, but most gamers play for hours without even getting out of their seat. After further research, we found out that some of the most popular brands actually increase the weight of their headsets to make them feel more expensive. Doesn't it make more sense to design products to solve problems, not to create more just to justify the price? Another poorly addressed issue with current headset models is compatibility with eye wear, be it corrective lenses, or gaming glasses. Most headsets put pressure on the eye wear, which is then transferred to the skin. This can cause misalignment of the eye wear, skin irritation, and general discomfort. Last but not least is the fact that scientific studies have shown that wearing headphones for extended periods of time can raise ear canal temperature and humidity, increasing the likelihood of ear infections. For some users, simply having their ears sealed up all of the time can cause ear pain, regardless of how comfortable the headphones may be. With these problems in mind, we have designed a headset that focuses on what matters most to the people who wear them. Ufones are extremely light weight allowing you to wear them for a extended amount of time without causing discomfort. With our patent pending U shape pad design, your ears will stay cooler because the pad goes around your ears not on or in them for better air circulation. This feature also completely eliminates interference with eye wear. You can even take your glasses on and off without removing your Ufones. With large 40 mm drivers and a high quality microphone, everything sounds sweet. A full high-carbon steel frame and mil-spec hardware (and none of that extra stuff) ensure that this headset will look and sound sweet for years to come. We are currently recruiting beta testers who are willing to give us some honest feedback. 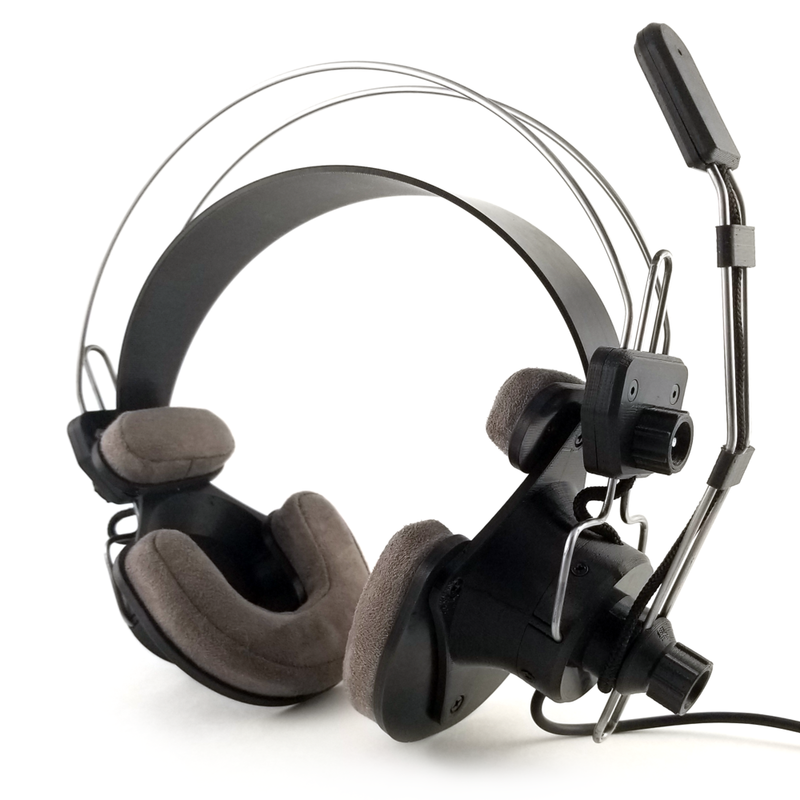 We want to know the good the bad and the ugly, to ensure that we bring the very best quality headset to market. Participants of the beta program qualify to purchase the Ufones at a discounted price. The program will be open to a limited number of testers and not all appllicants will qualify. To learn more about the revolutionary Ufones gaming headset, or to inquire about being a beta tester, please go to our contact page and send us your information.